This instrumental music album contains all the best tracks recorded by the italian electro-acoustic orchestra named "The Wimshurst's Machine" (4 times nominated as "Best Ambient/New Age Music" at the Hollywood Music in Media Awards, in 2010, 2011, 2012 and 2013). 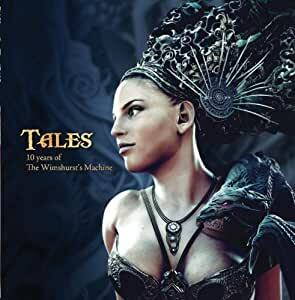 Stream Tales (10 Years of Twm) by The Wimshurst's Machine and tens of millions of other songs on all your devices with Amazon Music Unlimited. Exclusive discount for Prime members.